This entry was posted in Uncategorized on May 25, 2014 by namar0x0309. In Klep The Thief®, Diamonds are the common currency. We’re not saying that there won’t be other precious items…. Collectibles are dispersed all around the world and will aid in unlocking various weapons, trophies, clothes and gadgets to enhance Klep’s arsenal! Klep is Announced to the World! This entry was posted in Uncategorized on February 2, 2014 by namar0x0309. 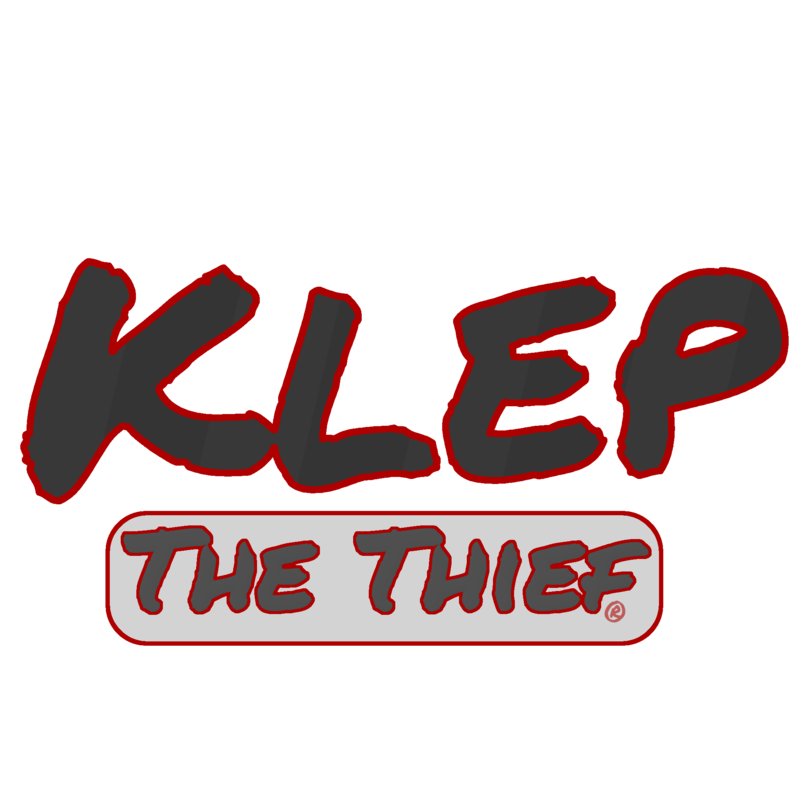 We’re very proud Klep The Thief® to the world. To kick it off, here’s the first teaser!